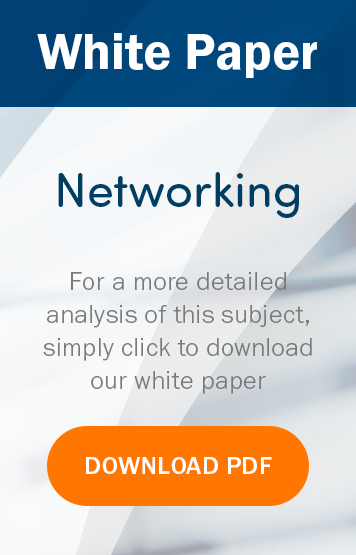 Your virtual network is now the primary network for the majority of your businesses critical communication, however despite this for the majority of businesses security and control of the network is still managed at the physical layer. It is time we started to unite the virtualisation and network teams and together push towards a more secure, flexible network. VMware NSX works right at the hypervisor level and with your existing physical network technologies, allowing you to quickly and easily design and apply networking and security policies right next to your workloads, improving time to deployment, security and ultimately reducing complexity. This includes microsegementation as a firewall for each and every one of your virtual machines but without the complexity and cost of managing multiple different firewalls. With modern day risks it is no longer sufficient to secure the perimeter of your network we need to secure within as well. Whilst there are many tools such as Veeam and VMware SRM to help you automate and manage the failover of virtual machines to a DR site, networking is a lot more complex and manual. With networking failover, you will also need to be including: routing, load balancing and firewalls as well as many other areas. VMware NSX will fully integrate with SRM, allowing you to automate the failover of not just the virtual machines but also the important network components. This may be useful not only when a disaster hits but when also moving workloads during planned migrations. We can now deploy new servers within a click of a few buttons thanks to virtualisation technologies; however networking may take several weeks to deploy for a secure, multi-tier application. VMware NSX allows you to completely automate the provision of the networking components alongside the provision of your servers. The video below is an introductory presentation to Network Virtualisation where Barry Coombs, ComputerWorld Director introduces the VMware solution that allows you to virtualise your network and what benefits this can bring to your business. If you would like to talk about how VMware NSX could work for your organisation, book a meeting with our NSX specialist, Ben Evans by completing the contact form below.